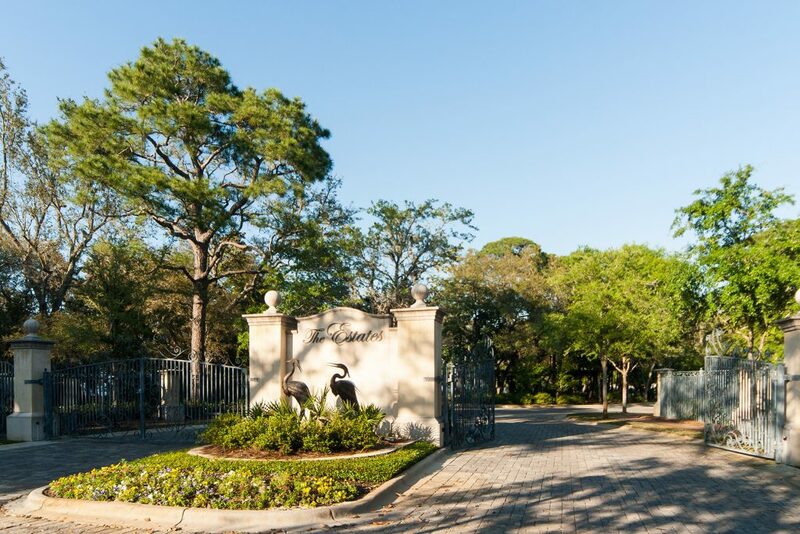 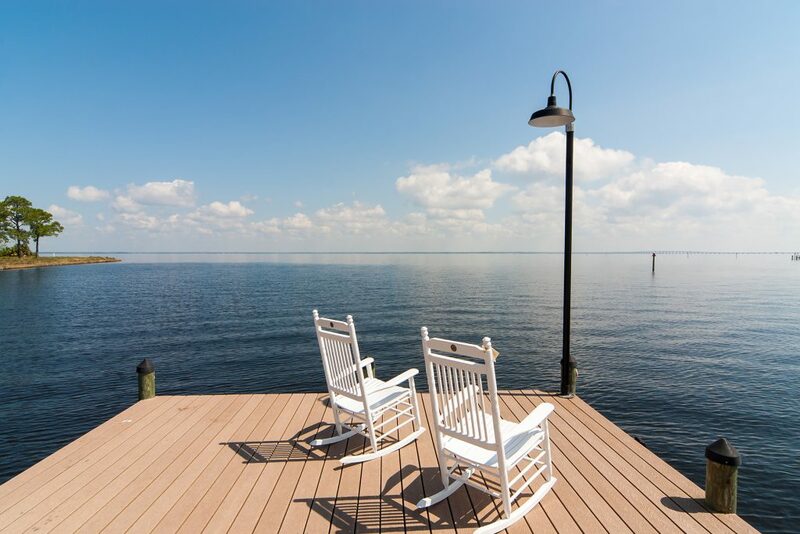 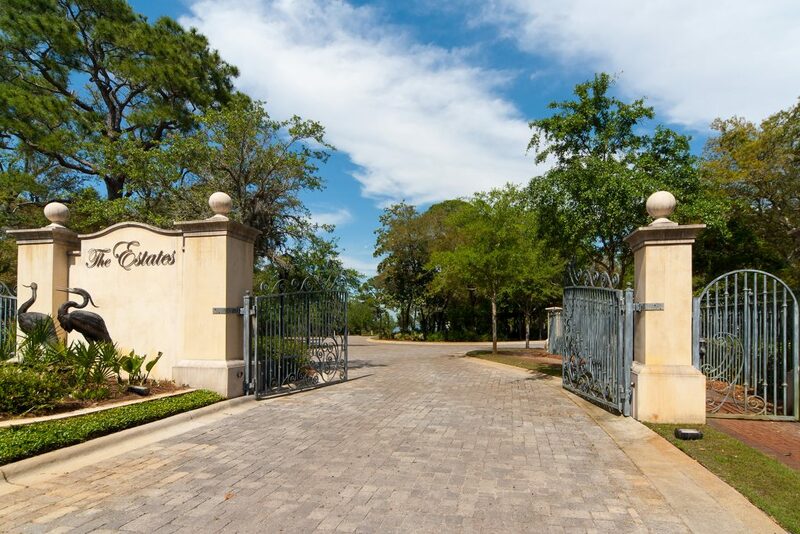 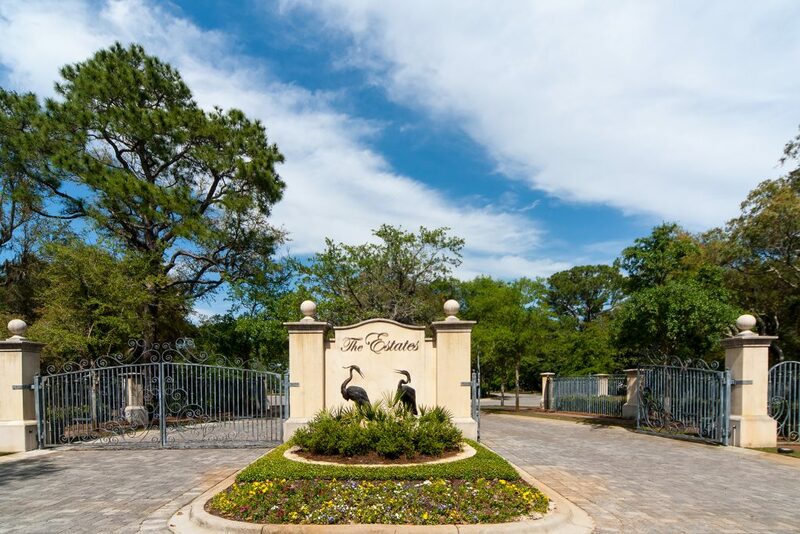 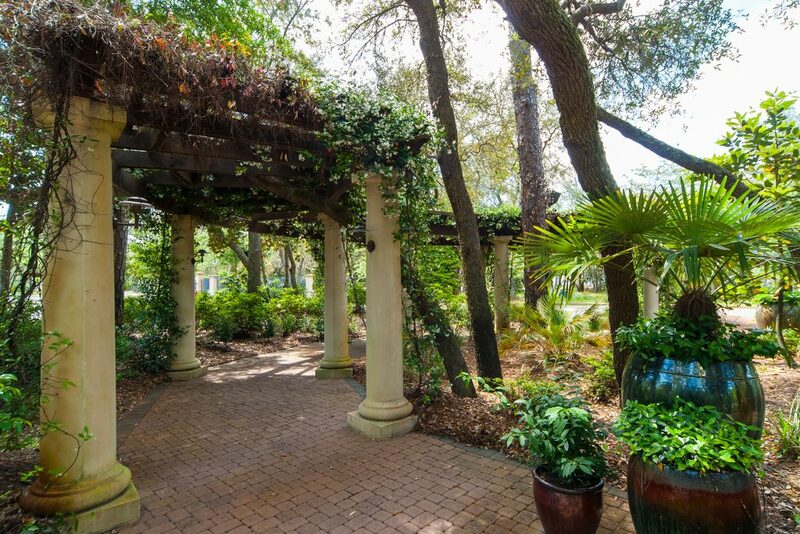 A gated enclave of bay and bayou front home sites in Destin, Florida. 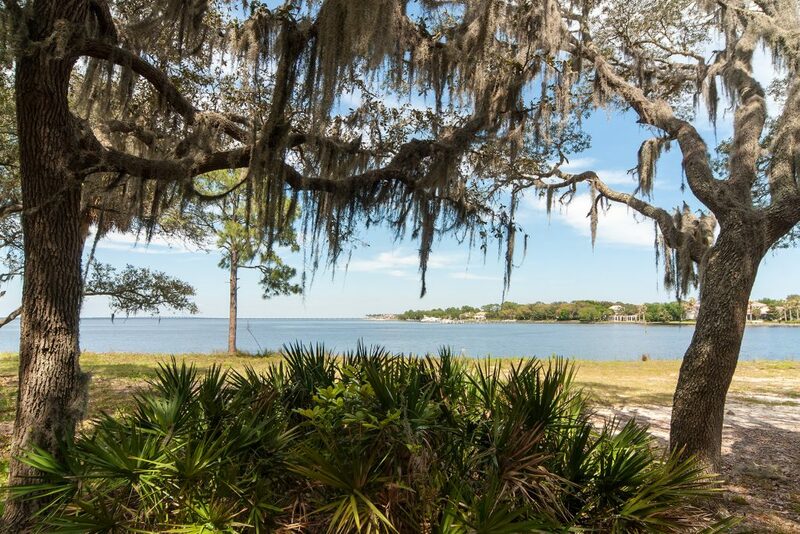 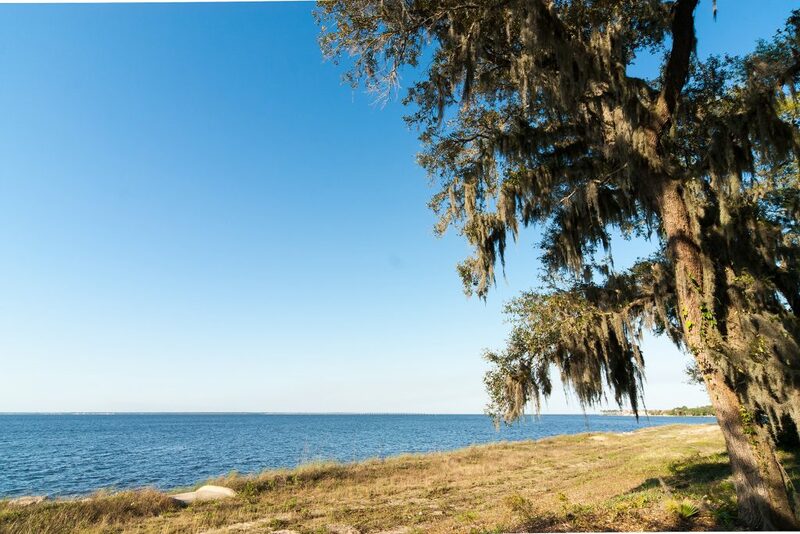 Ranging in size from just over a half acre to just under 2 acres, four of the 13 waterfront home sites that comprise The Estates at Indian Pointe feature deep water access, essential for the avid boater. 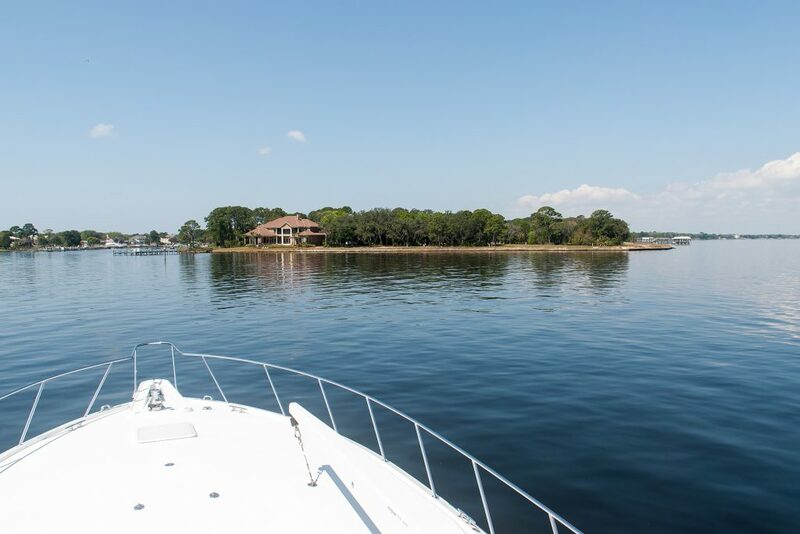 Though tucked away at the very east end of Indian Trail, occupying what is perhaps the most remote waterfront location in Destin, this especially private piece of property is only an 11 minute drive from beach access with parking, as well as shopping, dining, seasonal entertainment, and chartered fishing excursions at Harborwalk Village on the Destin Harbor. 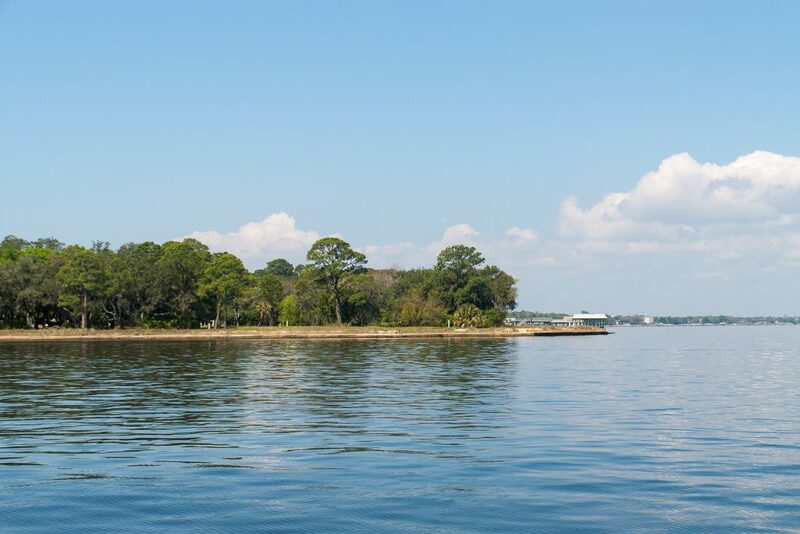 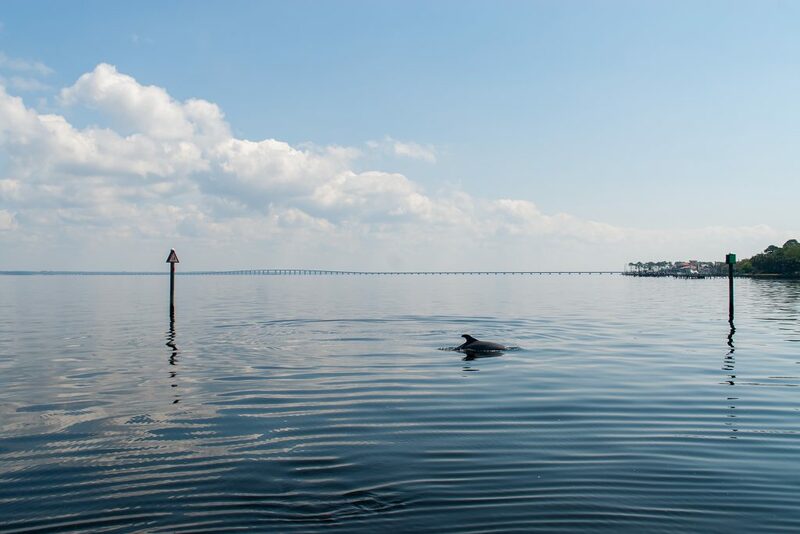 The Estates at Indian Pointe is the pinnacle of luxury waterfront living for those who refuse to compromise the beach lifestyle in order to pursue their passion for boating.